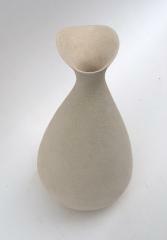 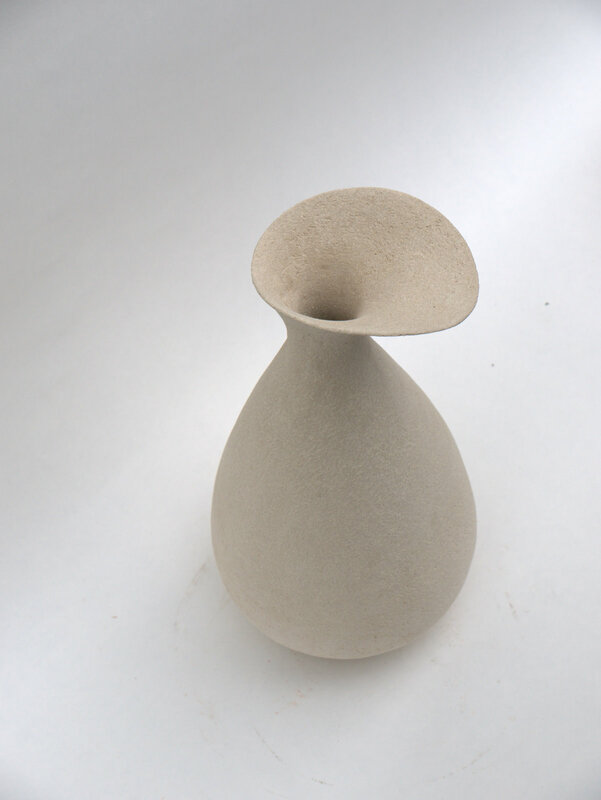 This is another of my small round-bottomed vase sculptures. I particularly like the shape of the spout on this pot. 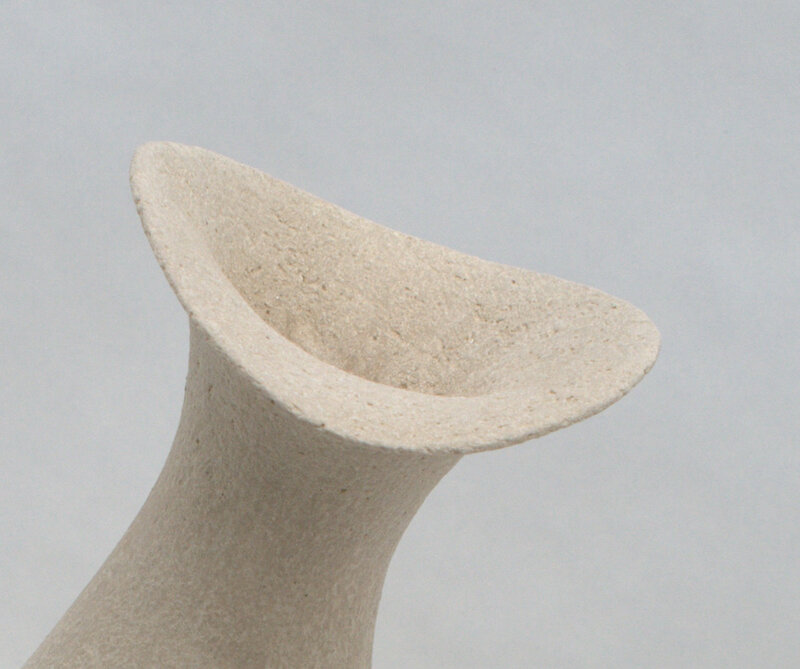 As you look at the pot from different perspectives the shape of the spout changes. 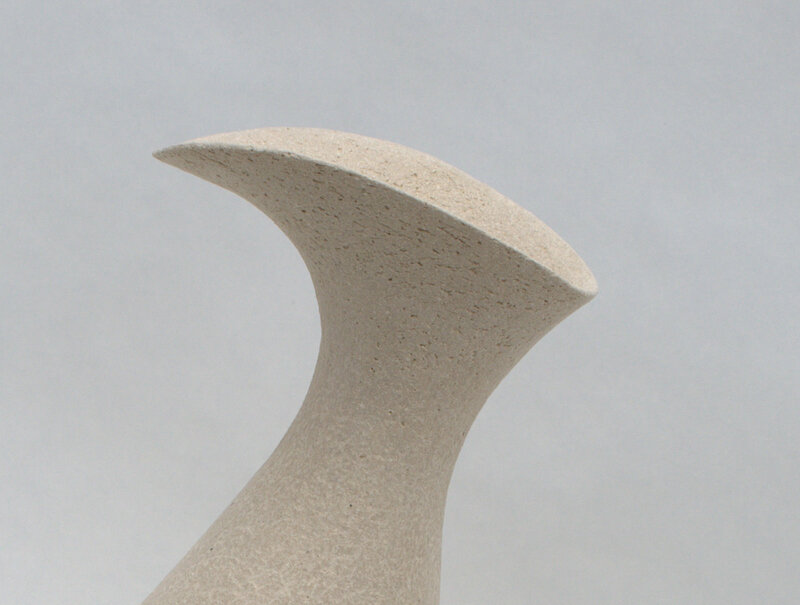 I never tire of looking at and touching a sculpture because they look and feel different every time.